20 Days To Go! Let's make a push! With 20 days left, we would be so grateful if you could help us promote this awesome project so we can reach our funding goal! Click on the image to head over to Kickstarter project page! KICKSTARTER! Hard-R, Sci-Fi Short Film! 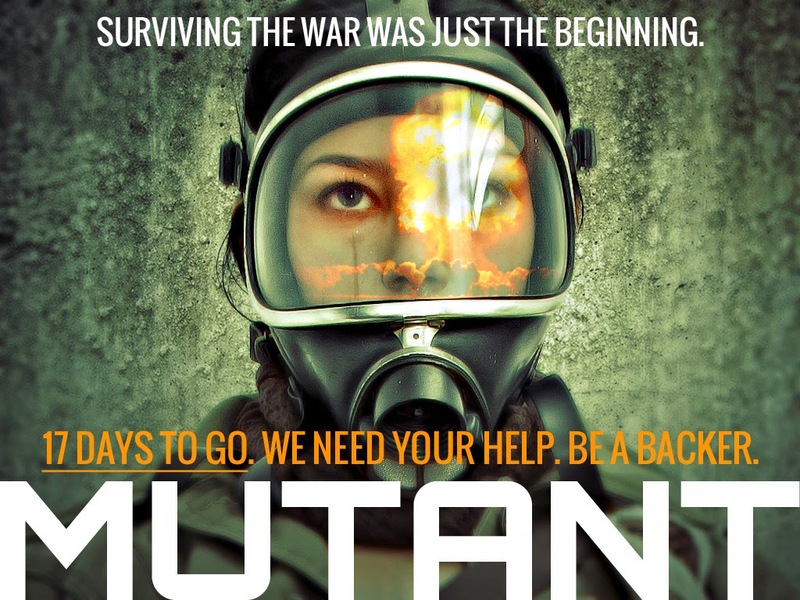 Please help us get this awesome hard-R, sci-fi short film made! Memorize - Short Film from Jimmy Eriksson on Vimeo. Memorize - Teaser Trailer from Jimmy Eriksson on Vimeo. 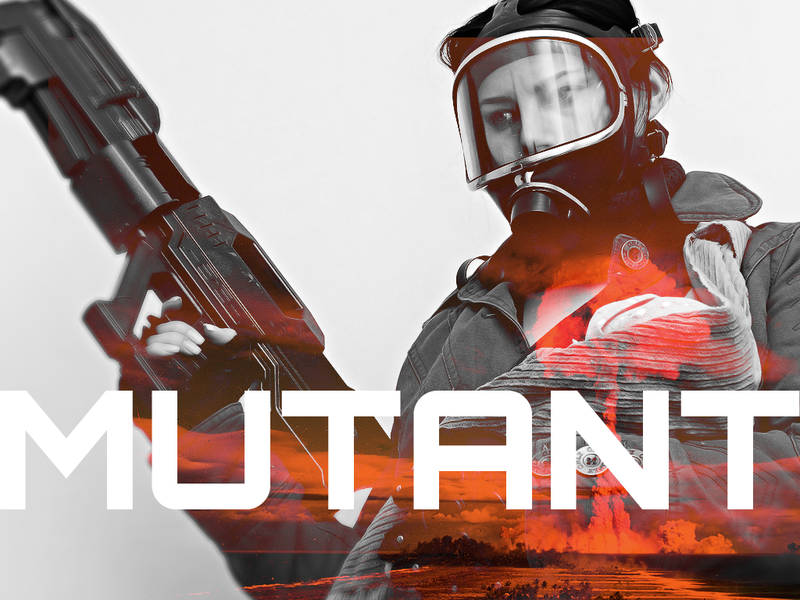 Mutant - Proof of Concept Trailer from Jimmy Eriksson on Vimeo.